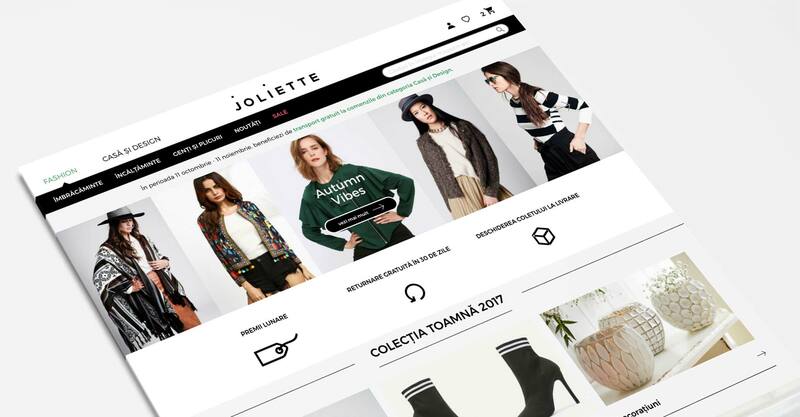 Joliette is an online store selling fashion and home & deco products in Romania. Behind the webshop are two people eager to explore the online retail market, Livia and Răzvan, and a whole team ready to help them conquer it, Baldwin. 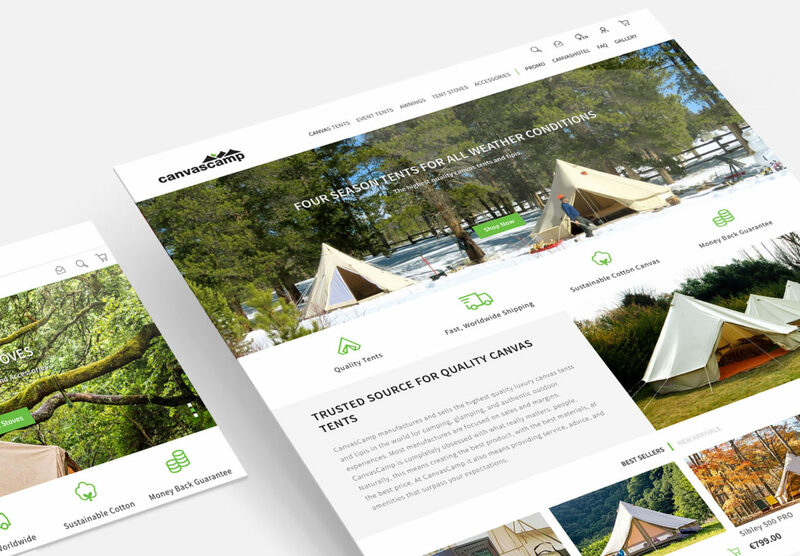 It all started with a briefing for development with all the requirements the business owners wanted for their website. The initial objective was the development of an MVP. The online shop had to be responsive, with a customised design and it had to integrate various functionalities. After determining the company’s target audience and the mission statement, we researched the businesses within the industry, outlined the benefits and created the brand identity. We knew Joliette is a business for millennials. They are active in social media, they are preoccupied with their look and the environment they are living in. They have an income over the medium average of the market and they are online shoppers. Before starting to work on the design, we created the wireframes. This is one of the most important steps in the process of screen design. The layouts were created according to how we wanted the users to work with the information. Each page was build considering the user’s point of entry. Thanks to our careful planning to the smallest details, design tasks have gone naturally. We created the logo, the design for each page, and images for the most important communication channels. The design is young and vibrant, perfectly expressing the brand’s personality. By having all the information, our development team worked on putting all our efforts into practice. They made sure they implemented all the functionalities and the SEO checklist, as planned. 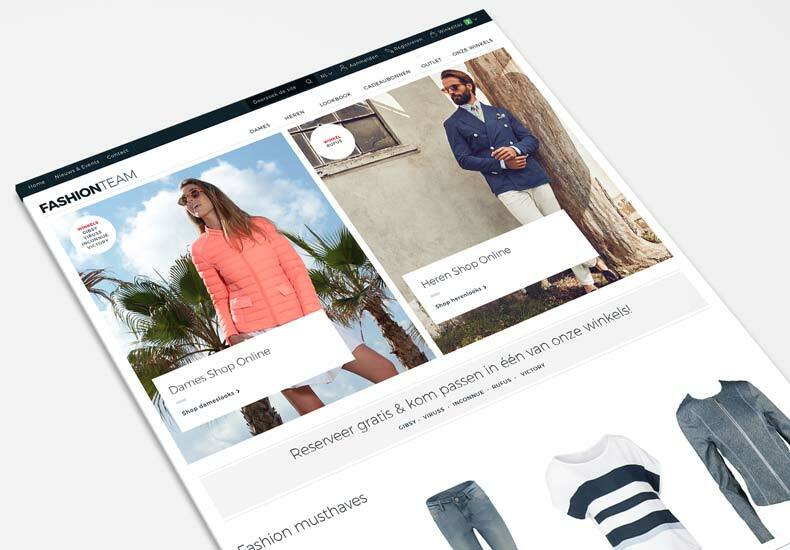 SEO & SEA functionalities are two important things we revise and deliver with the launch of any webshop. We make sure each page is properly indexed by the search engines and all the data we gather is accurate. This is why the next step was represented by the implementation of various tools, such as Google Analytics, Google & Bing Webmaster tools, and Google Tag Manager. To make sure we look at data relevant for the business, we track add to cart events, newsletter subscriptions and purchases. Based on these, we create, later on, relevant ads targeting the right audience and get in touch via e-mail campaigns. 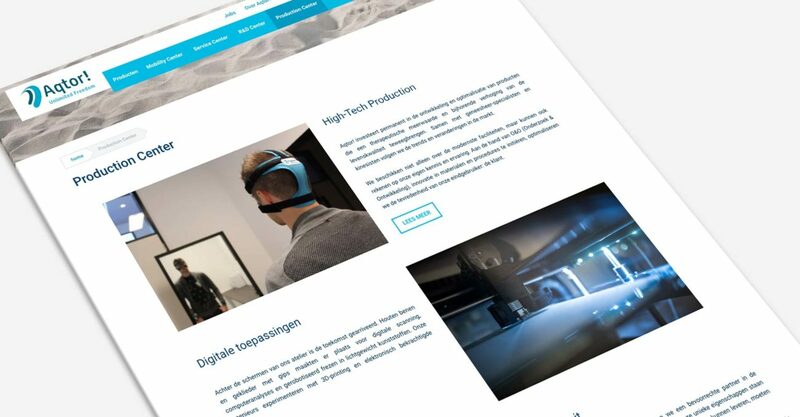 The website was in a soft live state for a few days, until we made sure everything was tested by the client as well. At the moment of the launch, the online marketing campaigns were scheduled, according to the pre-approved ad budget. We created various messages according to each channel and its target audience. Our main advertising channels are Google AdWords, Facebook and Instagram Ads. We succeeded in creating an interested audience which is eager to hear news from our client and regularly pamper with clothes and decorations.